DB Home Improvement is a well established, trustworthy, reliable and professional bathroom fitting company. Based in Leicestershire and covering all surrounding areas. At DB Home Improvement we are dedicated to making your house a home. With over 25 years' experience in the building industry we have the skills and expertise to offer a quality, reliable service to our valued customers. Whatever your needs, whether they be minor repairs or a total refurbishment, we provide a friendly and professional approach from start to finish. All installations are carried out to the highest standard from design and plan to supply and fit with help and advice every step of the way. 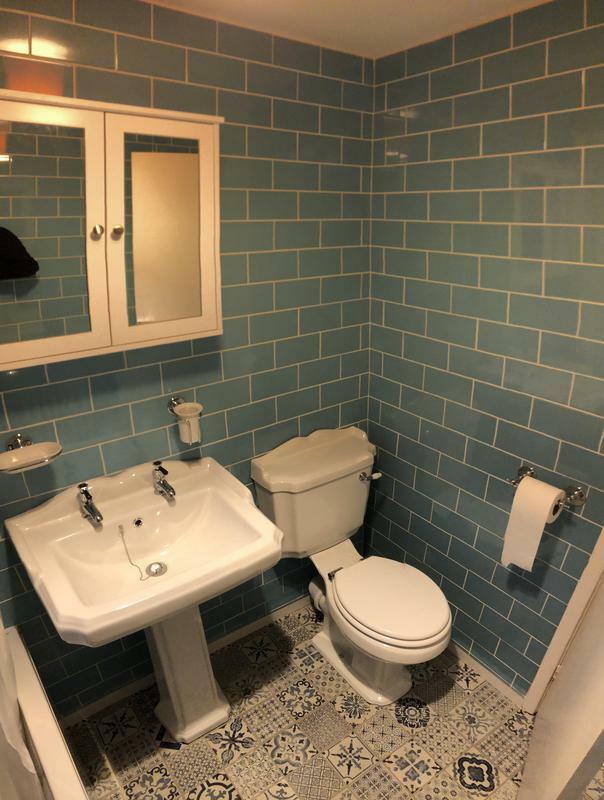 "We recently moved into a house with a more than tired bathroom. So a renovation was needed. Darren gave us a good quote and we decided to go ahead. 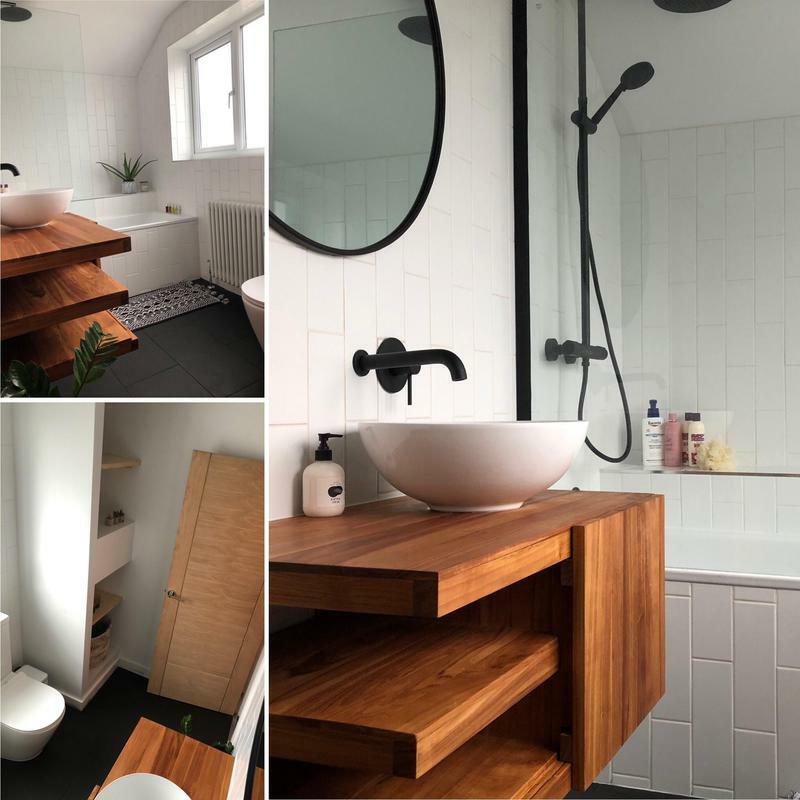 We couldn’t be happier with the finished bathroom and the way Darren conducted himself. He spoke through every aspect as he progressed and confirmed with us the finer details. If you want a quality, professional job doing then Darren’s the man." "Wouldn’t hesitate to recommend Darren to friends and family. Really pleased with work undertaken." "Darren did a really great job he had a nice manner was professional and helpful." "Darren was a pleasure to deal with. We had already purchased our bathroom and accessories. He came and quoted for the work and helped to add some finishing touches which we hadn’t thought of. The overall finish is fantastic and he takes great care and attention with his work. The house was left clean every night. The work was completed in the time quoted. We would recommend!"